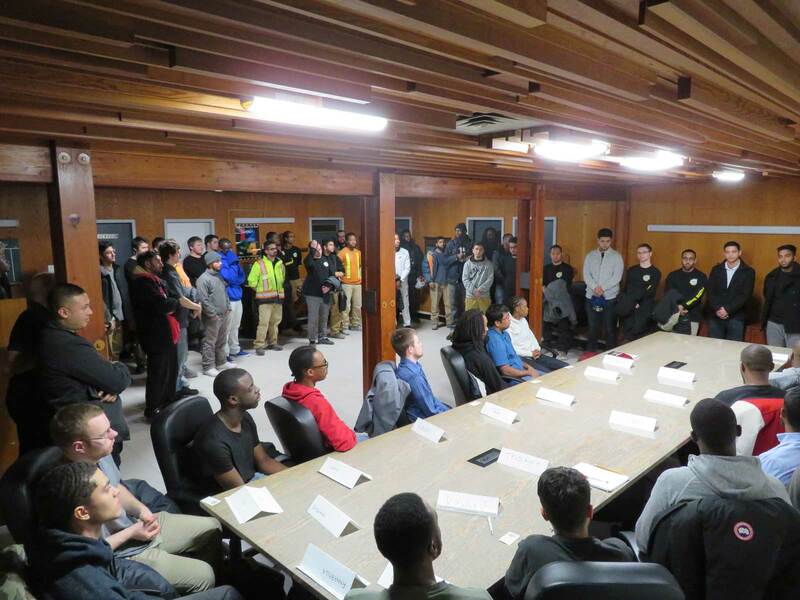 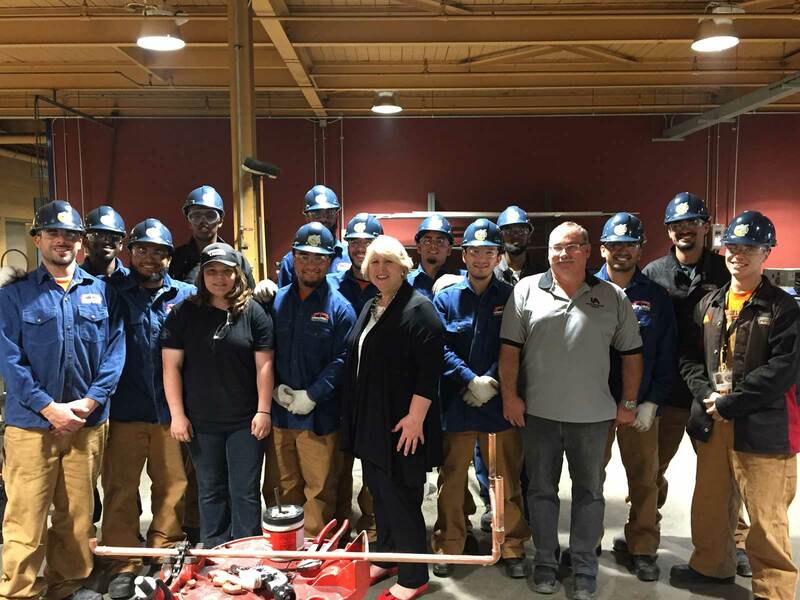 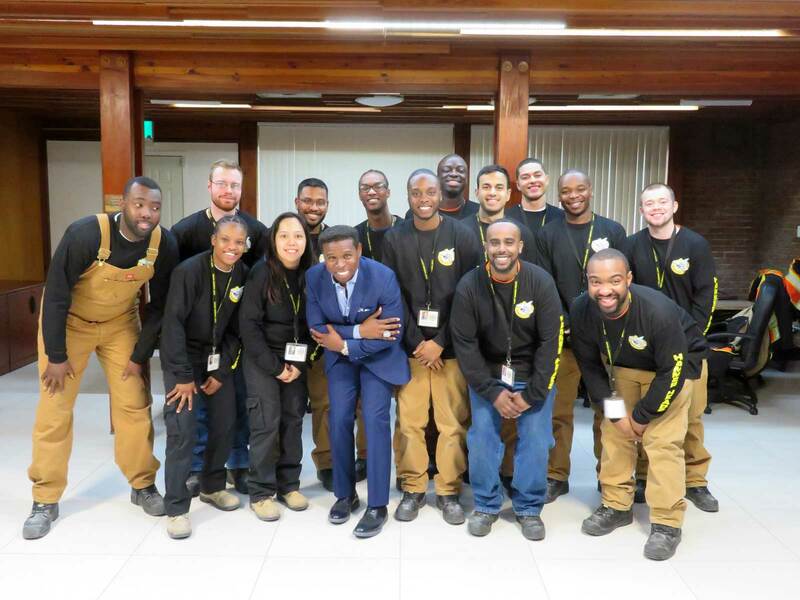 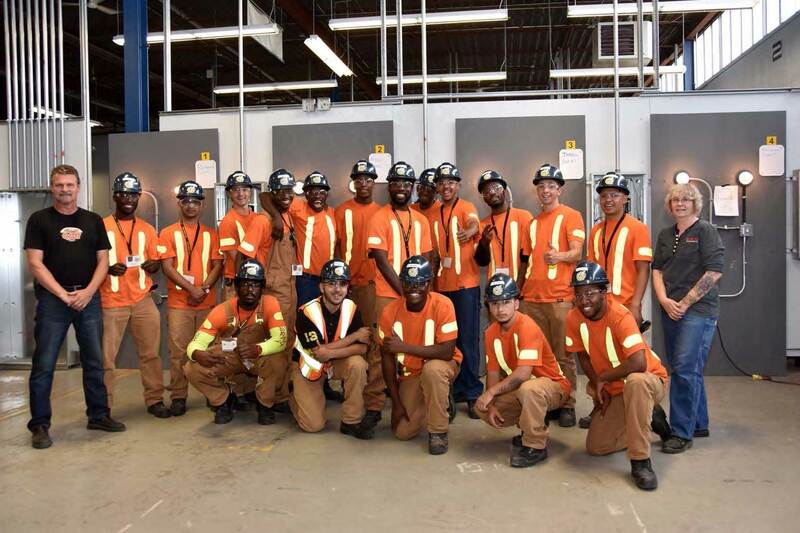 The Hammer Heads Program is a skill and employment-based program offering apprenticeship career opportunities in the construction industry to under-resourced youth between the ages of 18-26. 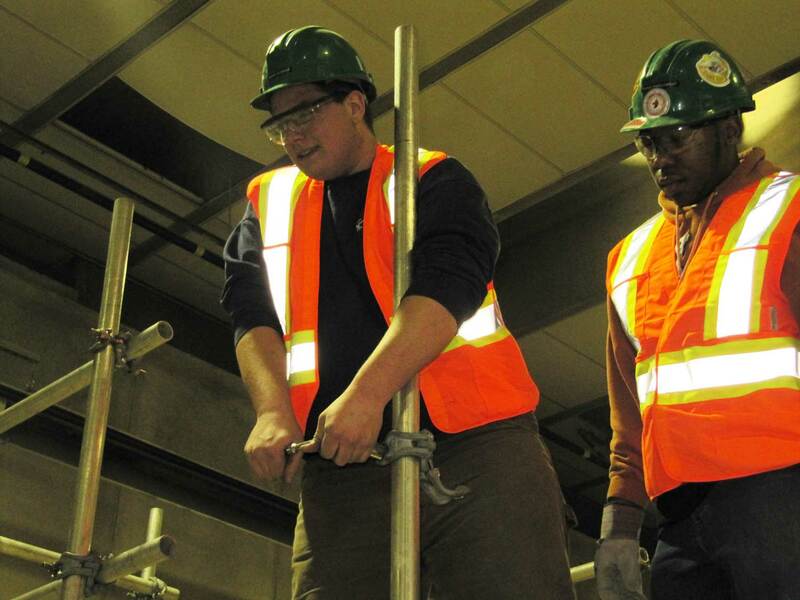 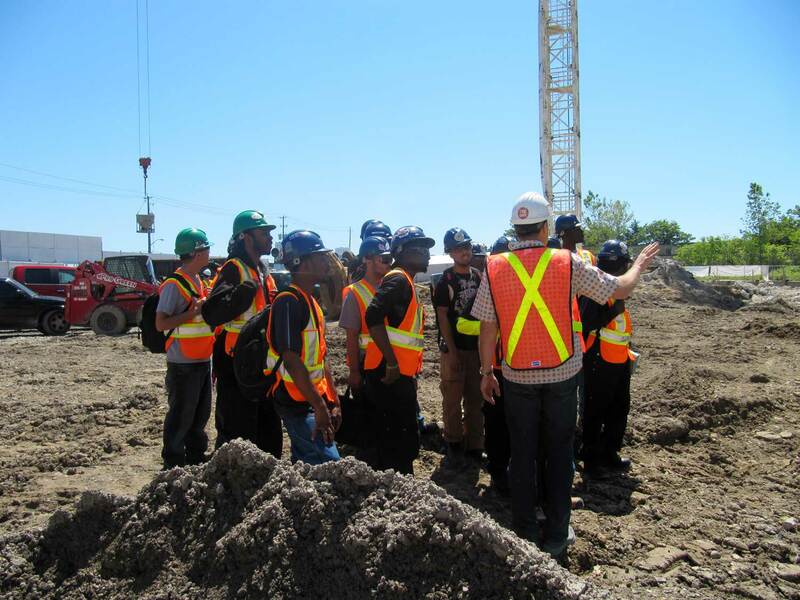 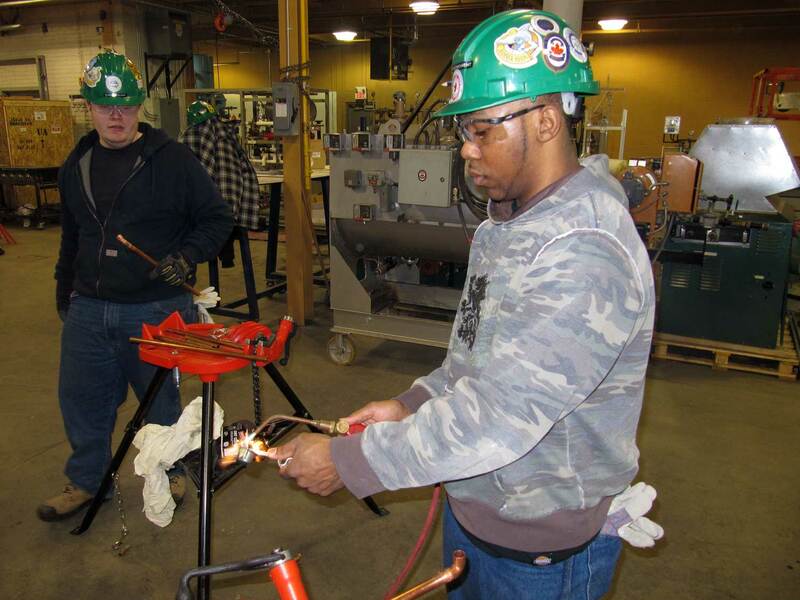 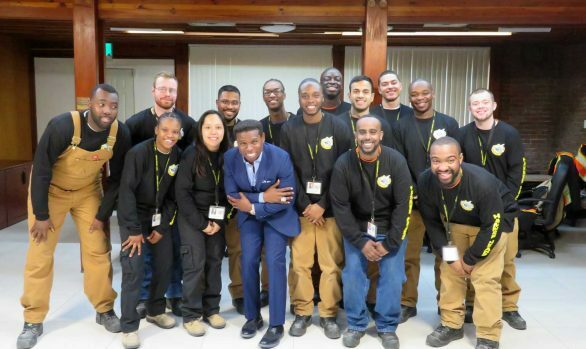 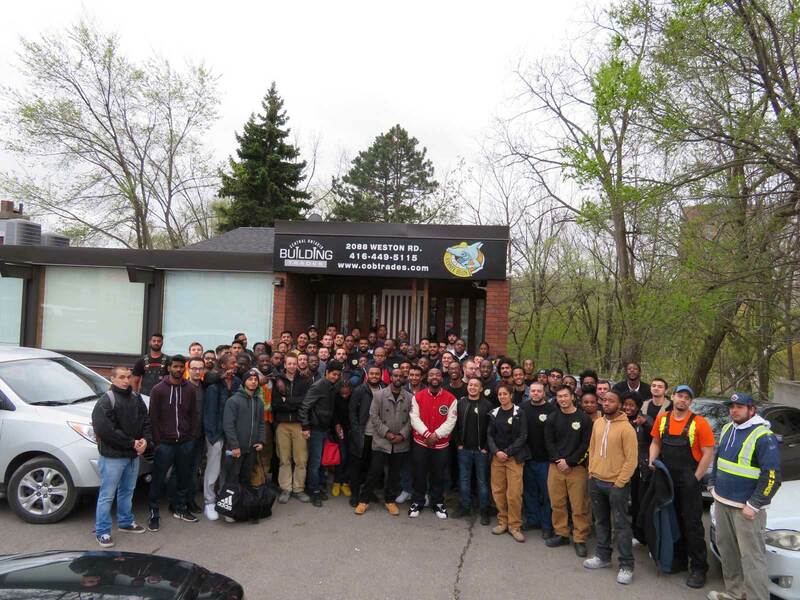 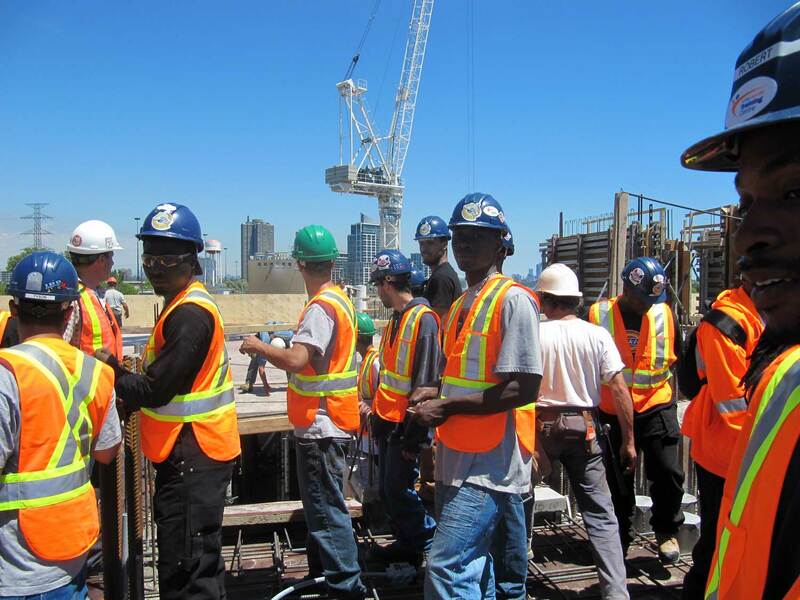 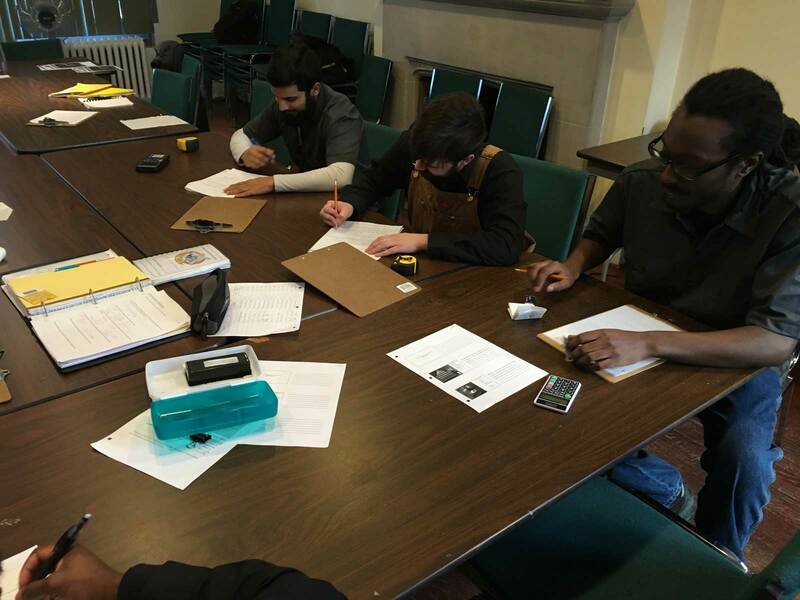 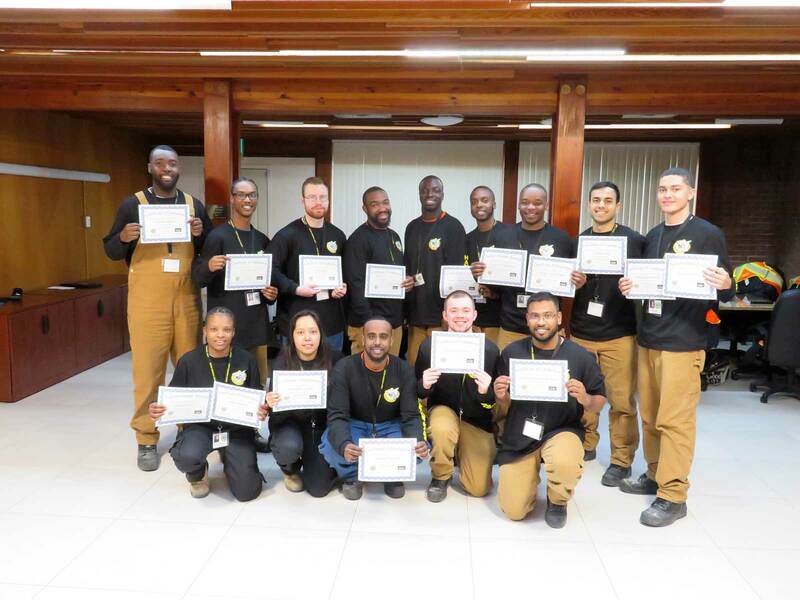 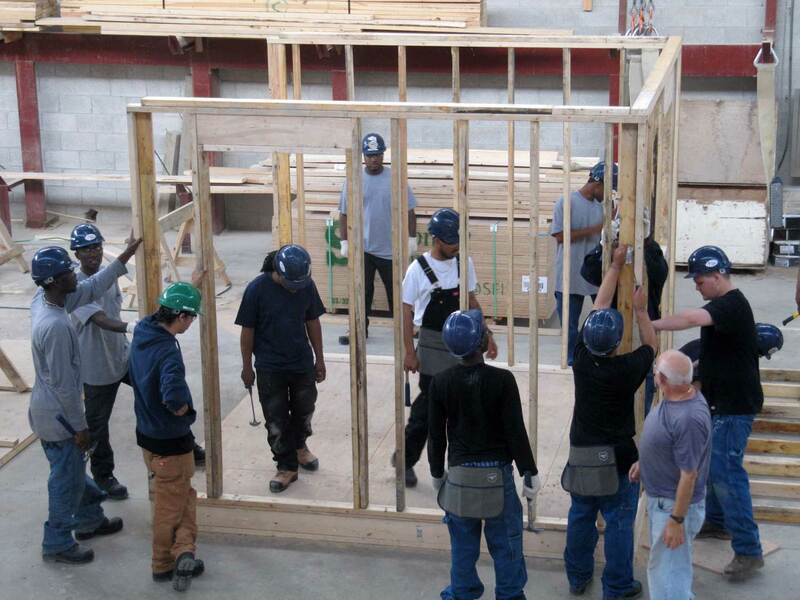 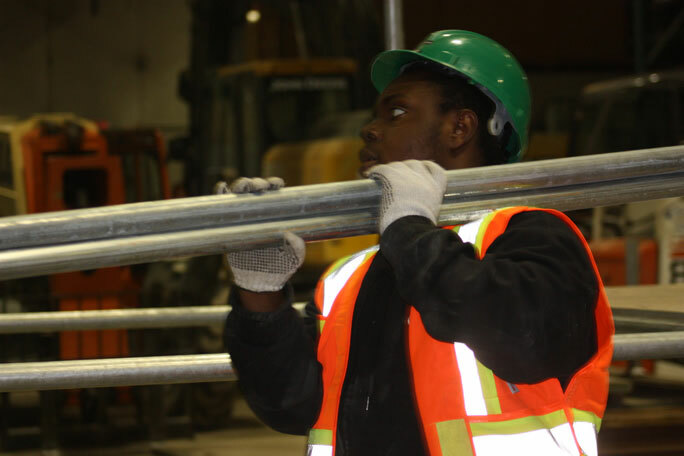 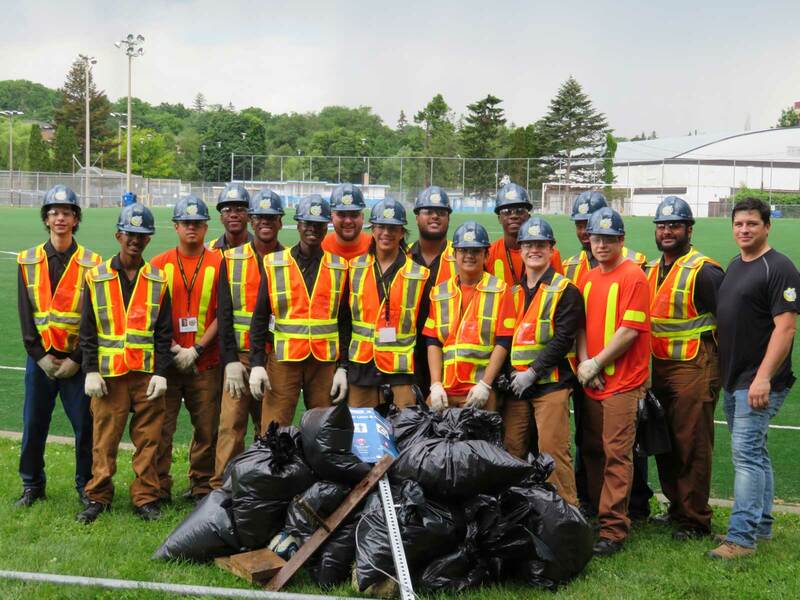 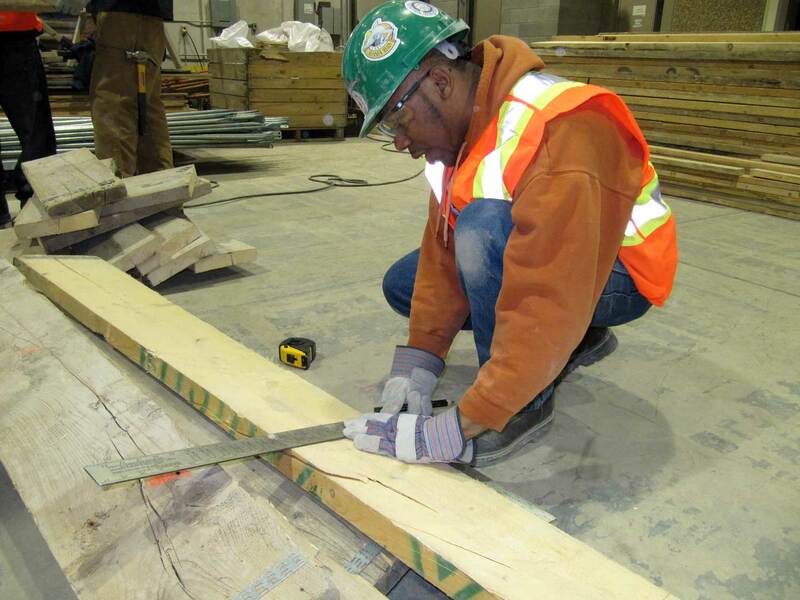 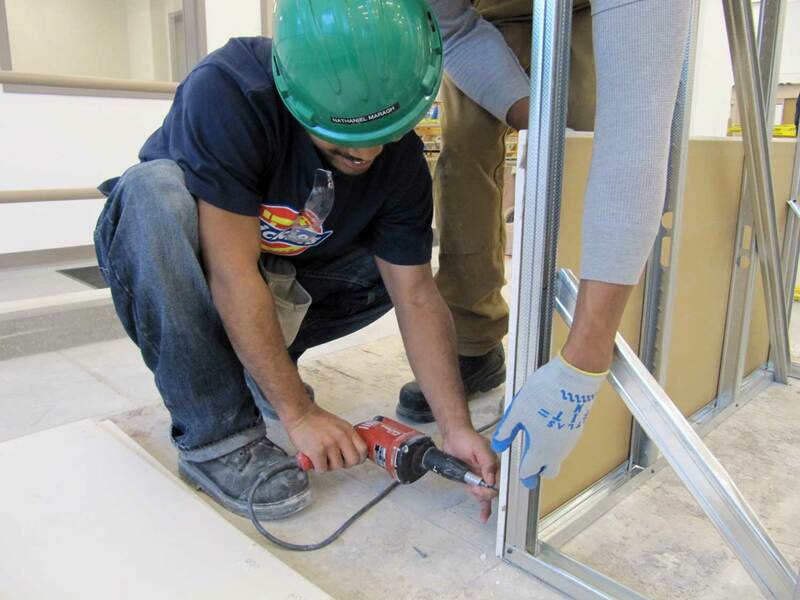 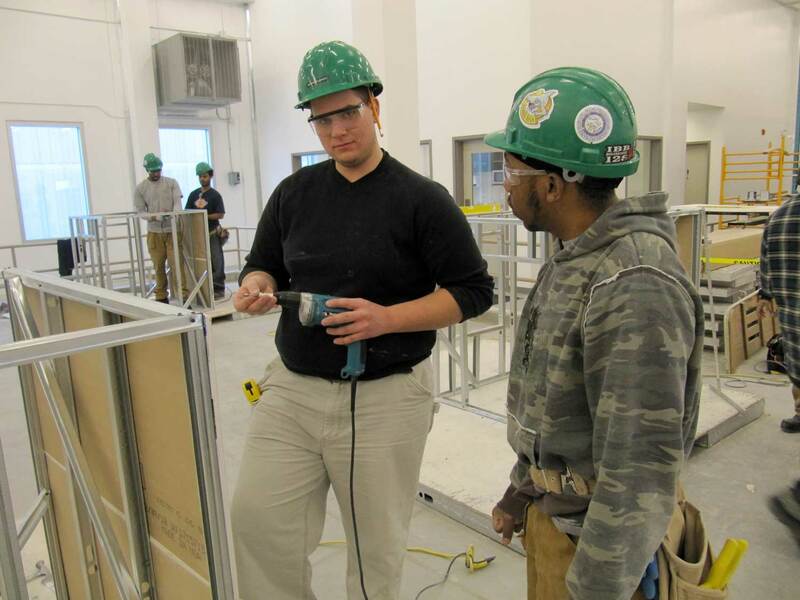 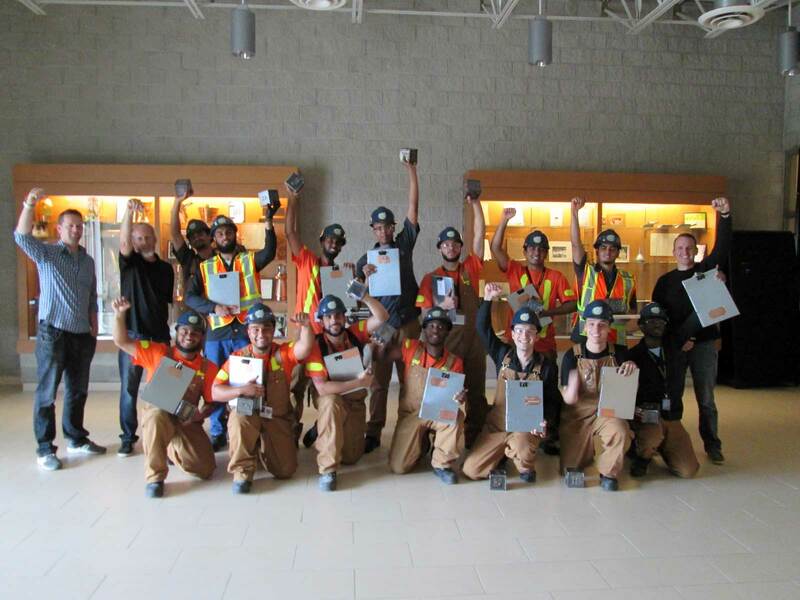 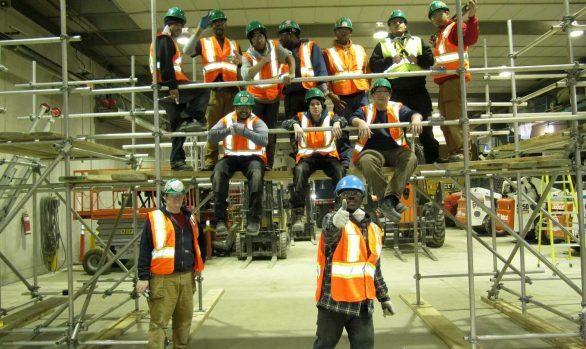 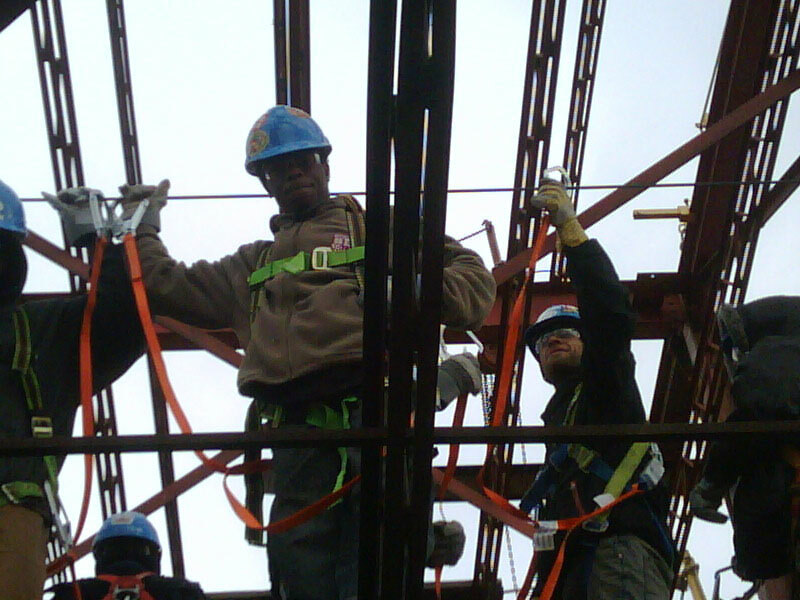 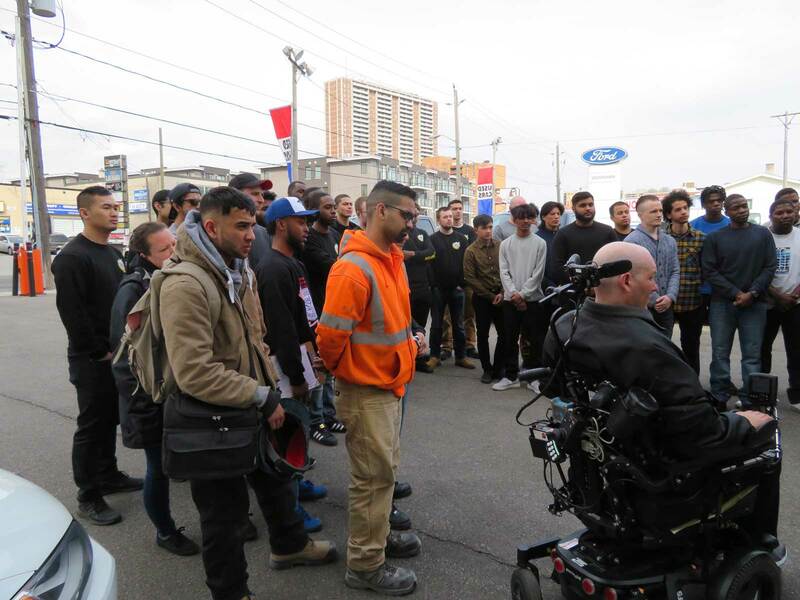 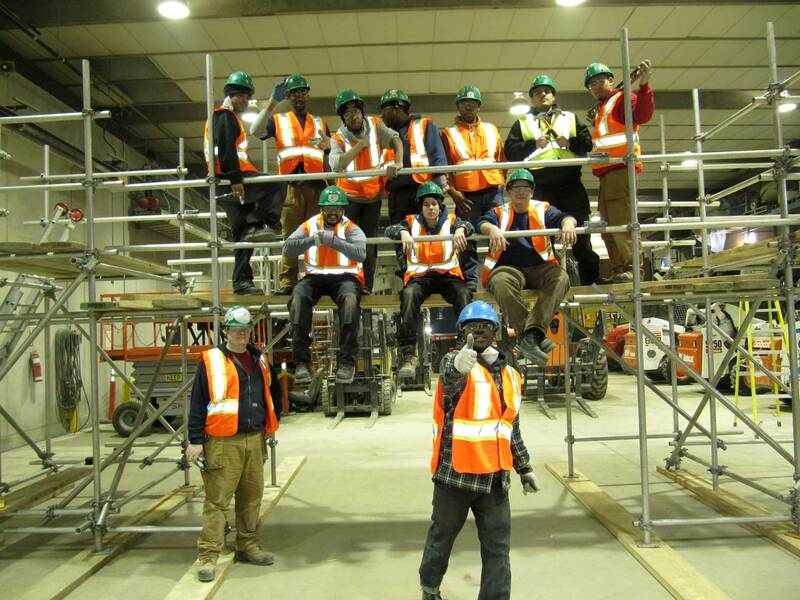 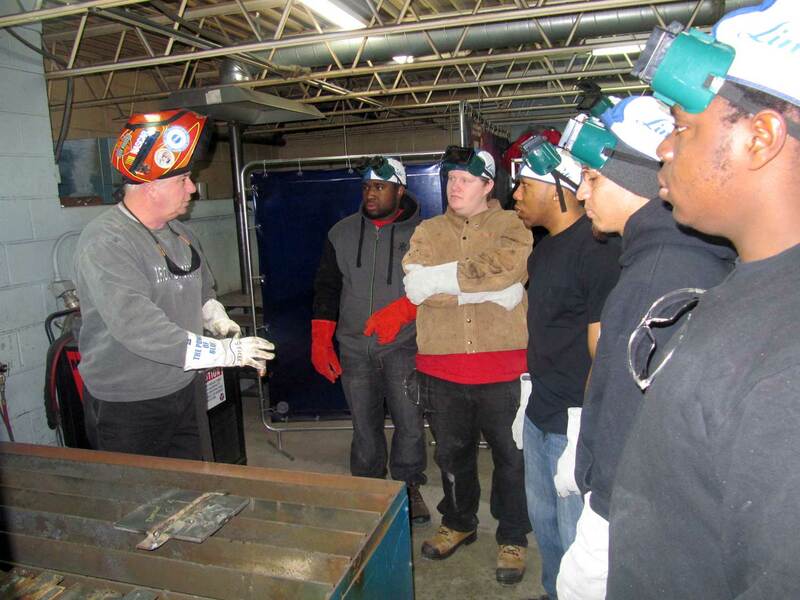 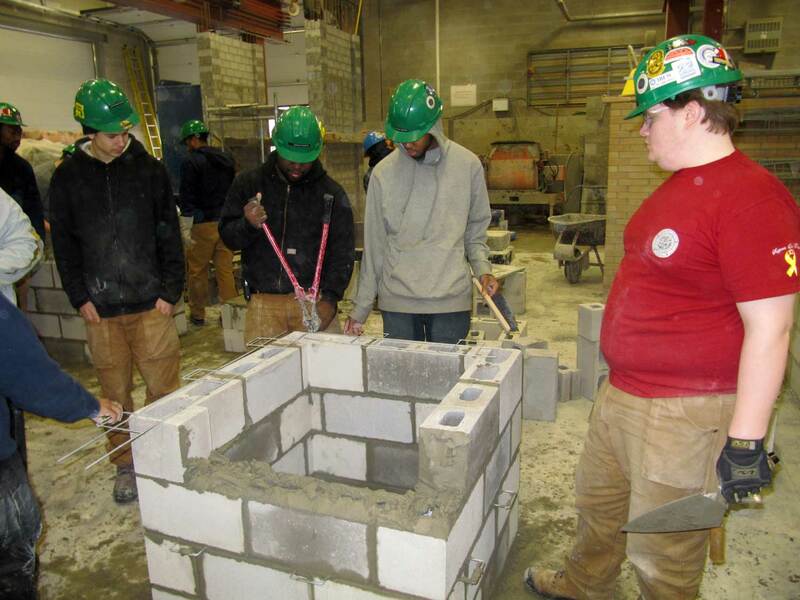 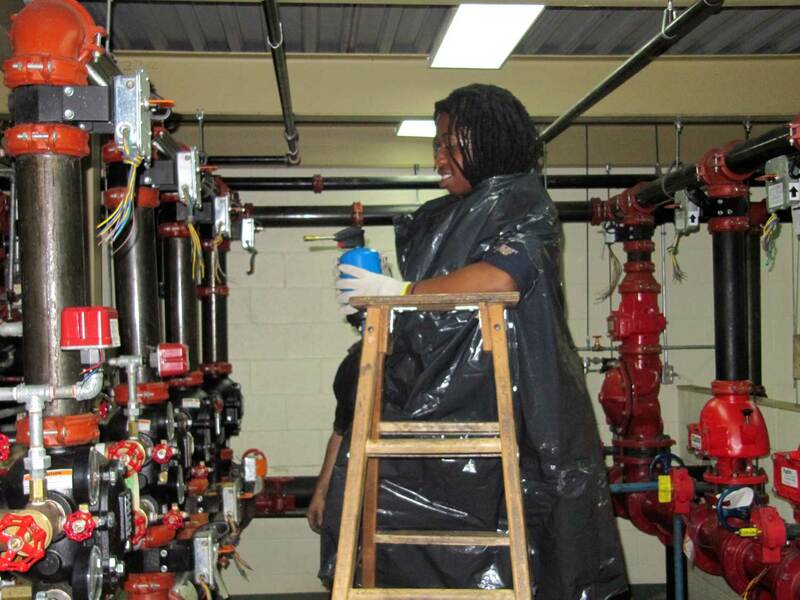 The 12 week program incorporates intense Health and Safety training, mandatory academic upgrading, green training and life skills and exposes youth to a variety of construction trades and ensure that they have the necessary professional and social skills to successfully obtain a rewarding full-time career in construction with a fair wage, benefits and pension. 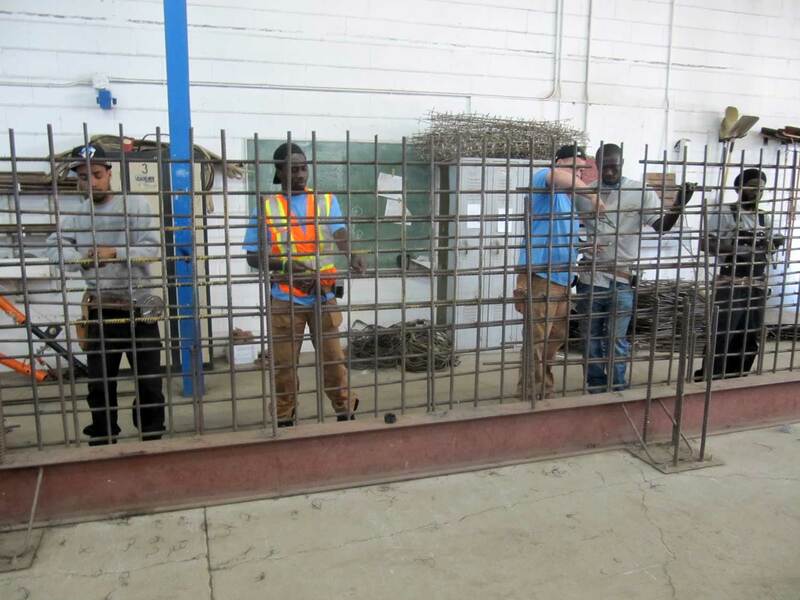 Hammer Heads offers three intakes per year with a maximum of 15 participants per intake. 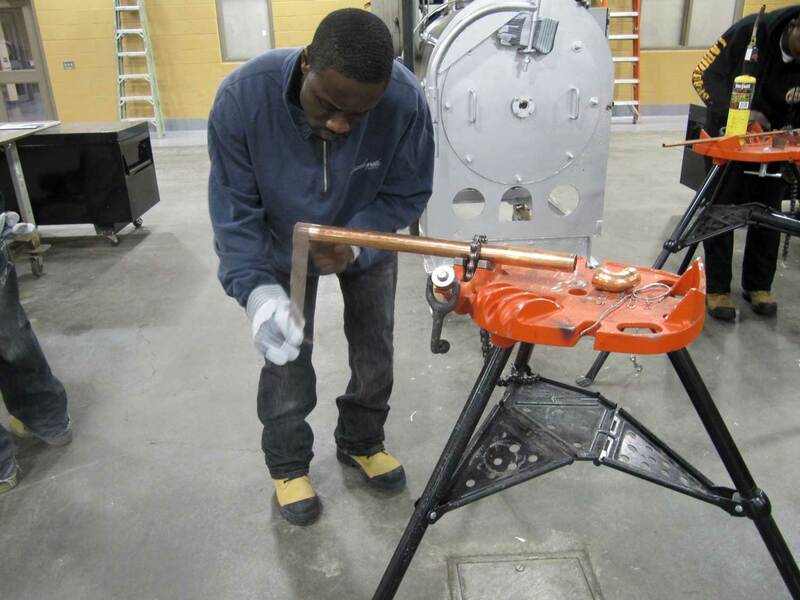 BOLT supports the Hammer Heads Program by purchasing full intakes and works with community and government agencies to assist in the referral process.